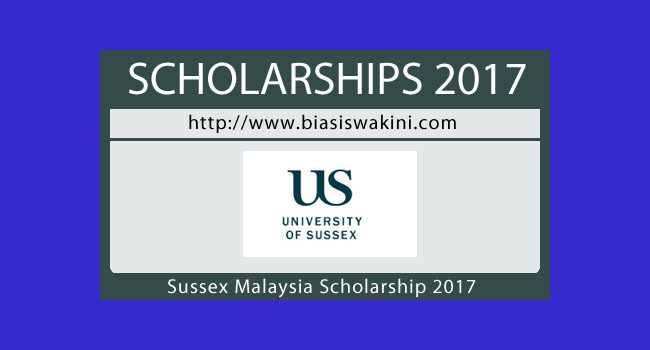 As part of a wider initiative to invest in excellence, the University of Sussex is delighted to offer scholarships worth £3,500 for all overseas fee paying students from Malaysia admitted to start an eligible Masters course in September 2017. In order to be eligible for a scholarship you must be a national of Malaysia, be a self-financing student and have accepted an offer of a full-time place on a Masters course at the University of Sussex commencing in September 2017. You must meet the published academic requirements for your chosen course. If your offer of a place is conditional you will need to meet the conditions of your offer before you are admitted to the University and awarded the scholarship. - Pre-Masters degrees and diplomas taught at partner colleges which are validated by Sussex. 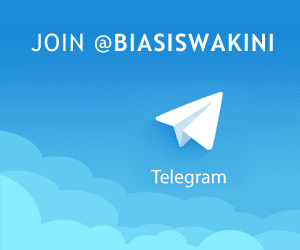 0 Komentar untuk "Sussex Malaysia Scholarship 2017"